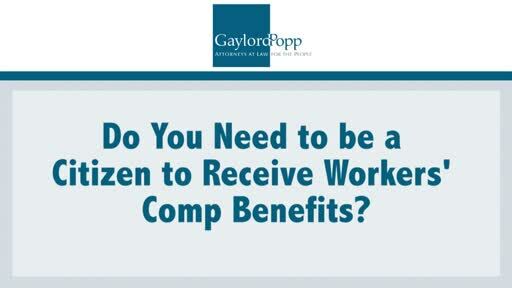 Do You Have to Be a Citizen to Receive Workers Compensation? You’ve been injured at work or you have a medical problem that is preventing you from returning to work. Do you need to be a citizen in order to receive those benefits in New Jersey?